3. 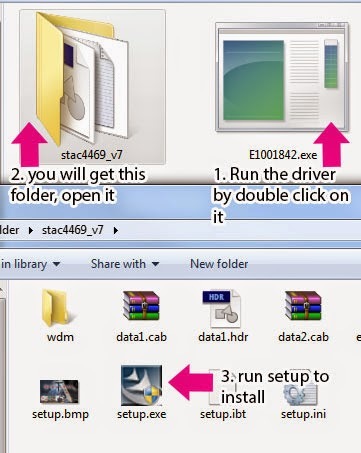 You will get the stac4469_v7 folder, now open it and run setup to install. Thanks for reading Fujitsu/IBM fmv-c8200 Windows XP Drivers . Please share...!